Michael Tompsett Premium Thick-Wrap Canvas Wall Art Print entitled Periodic Table of Elements 48"x32"
Marmont Hill Norman Rockwell Prints on Canvas "Changing a Flat" Art Print, 40 by 40"
DecorArts- Flowers in a Crystal Vase, Edouard Manet Art Reproduction. 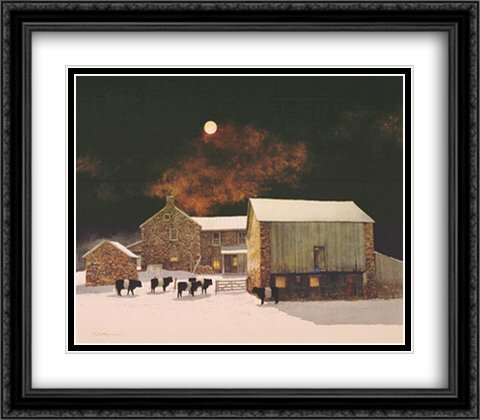 Giclee Print& Museum Quality Framed Art. 24x30", Outside Size: 30x36"